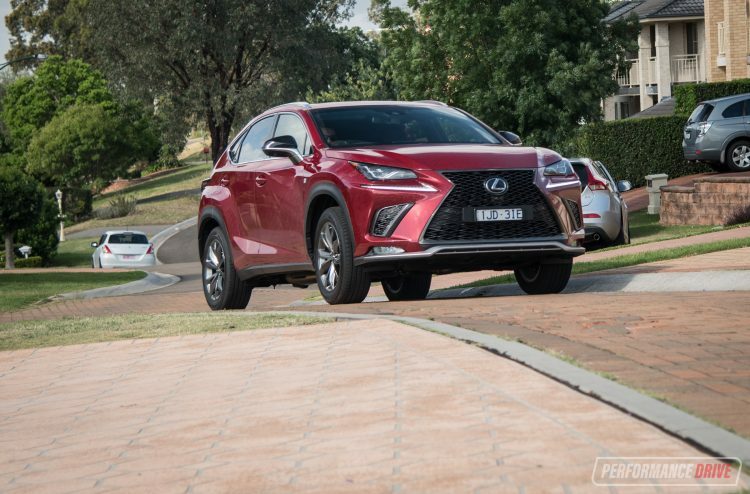 When you combine the popularity and practicality of a medium-size SUV with the luxury of Lexus, you get the NX 300. 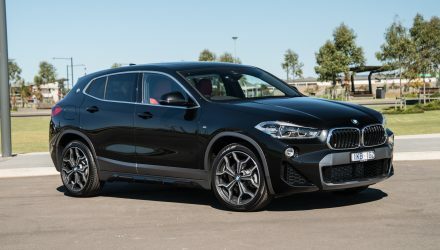 But can an SUV be practical and luxury at the same time? 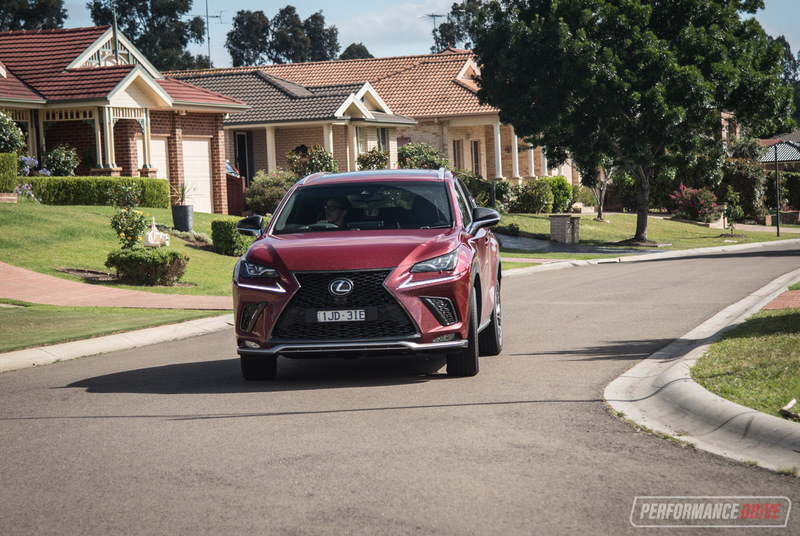 With these two, sometimes opposing traits, we put the 2018 Lexus NX 300 to the test. 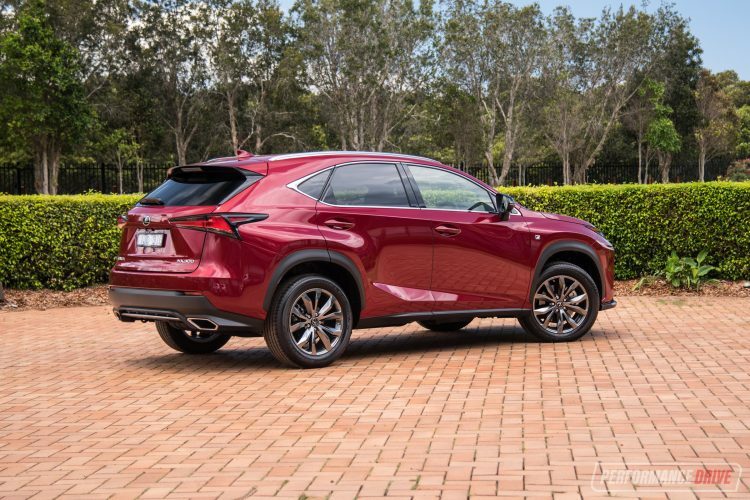 Relatively late to the mid-size SUV market, the NX initially went on sale in 2014. And with this evolving update comes more features as standard, and minor appearance modifications. 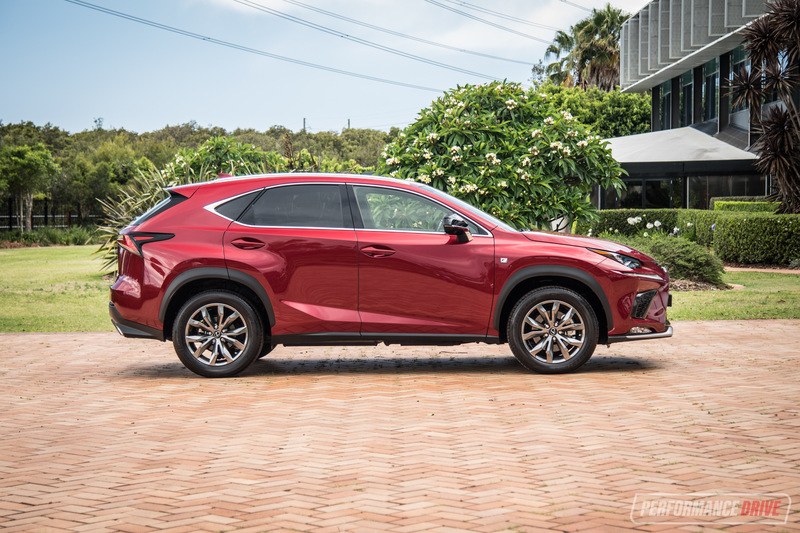 It is based on the same platform as the Toyota RAV4. 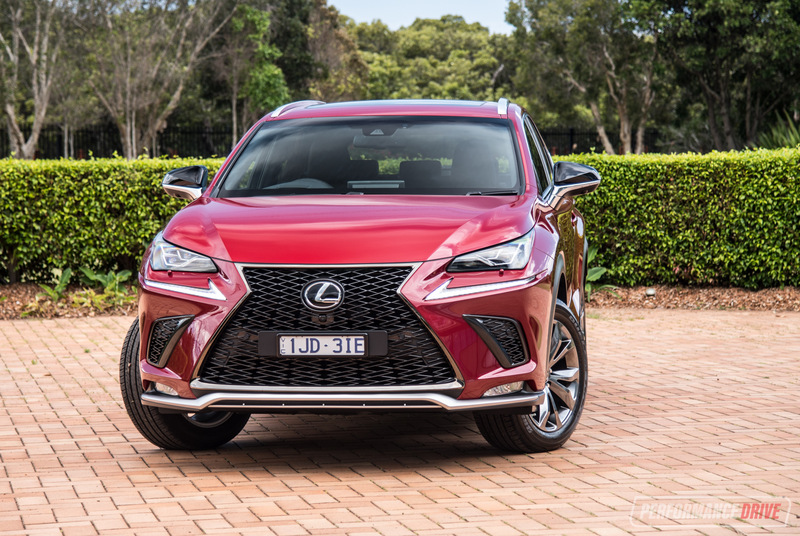 But Lexus claims significant tweaks greatly detach itself from its cheaper cousin. 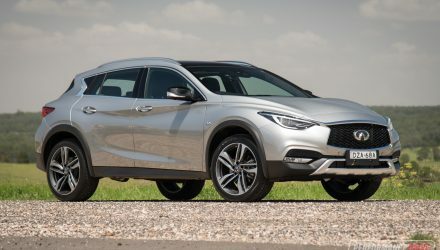 The NX 300 (previously called the NX 200t) lineup begins with the entry-level Luxury and then the F-Sport, both available in 2WD and 4WD options. 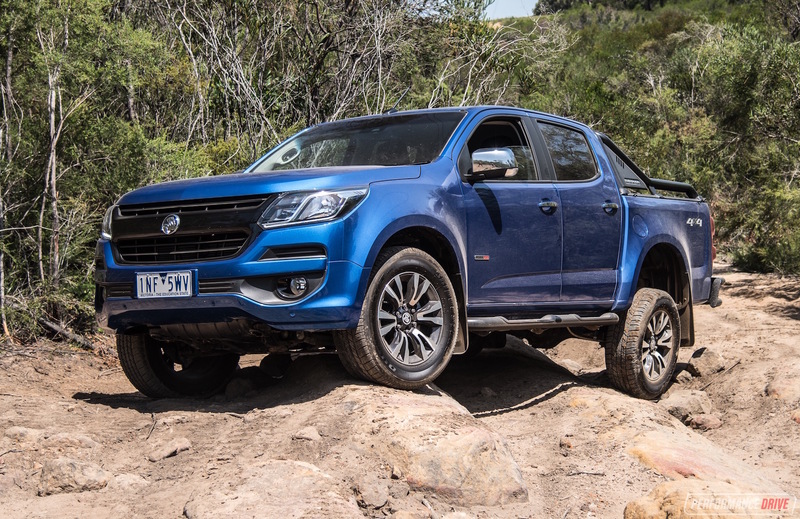 The top spec Sports Luxury is available in 4WD only. All ‘300’ variants are paired with a four-cylinder 2.0-litre turbo-petrol engine and a six-speed auto transmission. 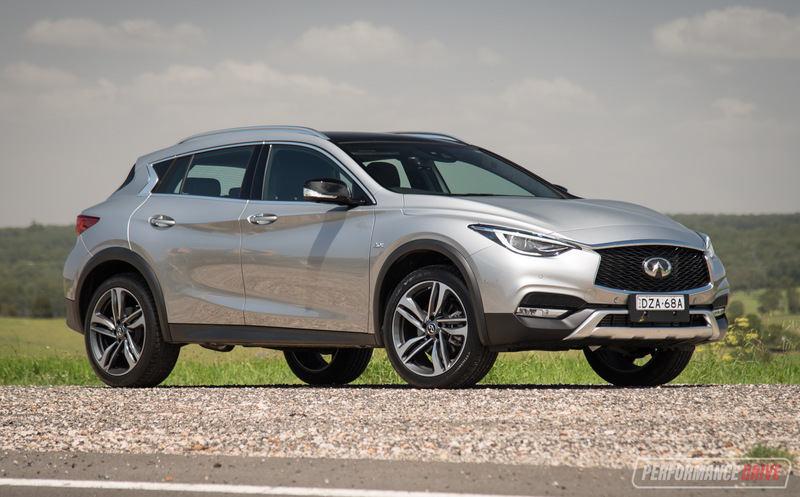 For the more fuel-conscious buyers, the NX 300h offers a separate range with a hybrid petrol/electric engine. Today, we’re testing the 300 F Sport, which has a starting price of $60,800 (excluding on-road costs) for the front-wheel drive. 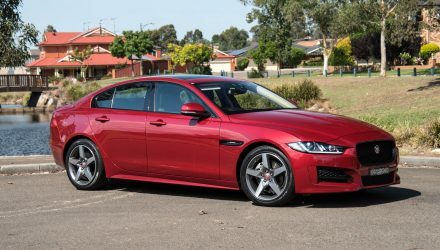 Or $65,300 for the all-wheel drive as tested. 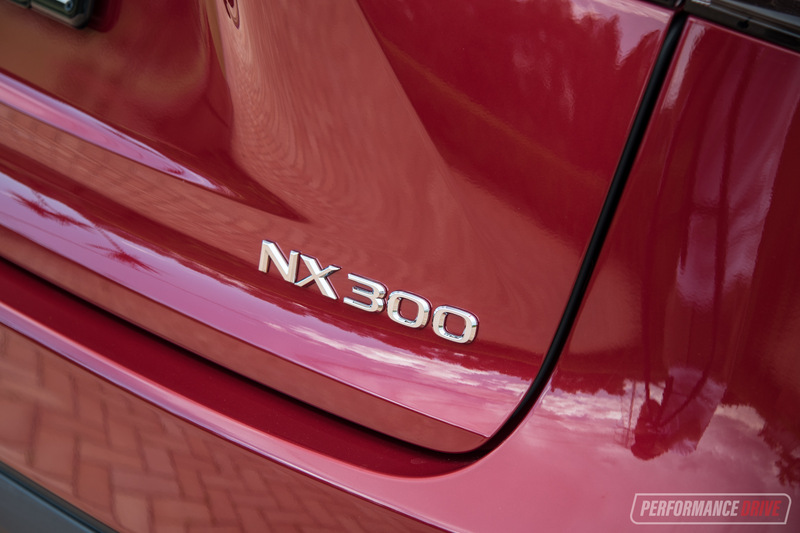 Being a Lexus, it goes without saying that you receive a buffet of features with the NX 300. 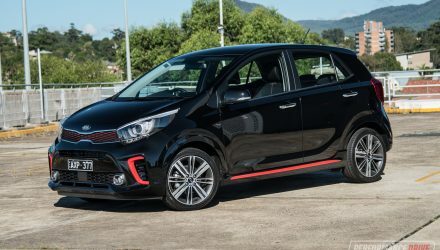 On top of the features you’d already expect, there are some that are not so common, such as front, rear and side cameras, a forward-collision and pedestrian mitigation system, power adjustable steering column, distance-control cruise control, second row reclining seats, DVD player, head-up info display for the driver, and auto levelling sports suspension. 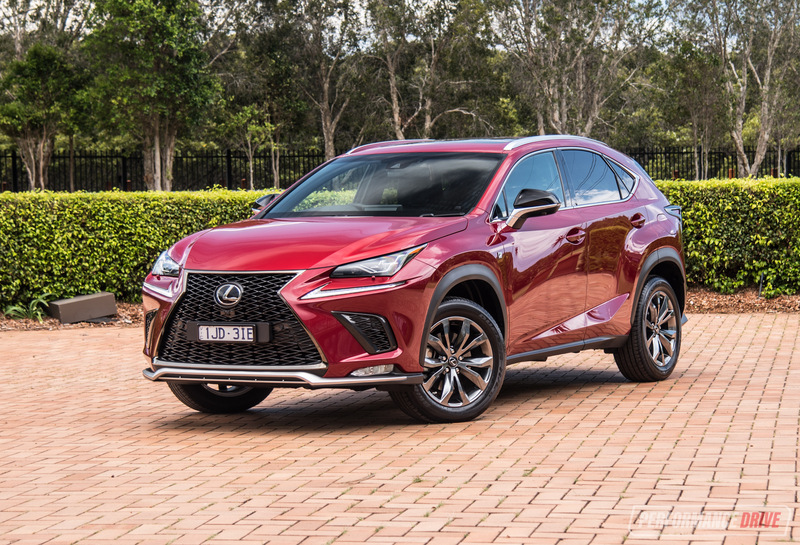 For Lexus’s highest-selling model, the NX exterior has had minor modifications updated to the winning formula. It shines an elegant and sharp vibe from front to rear. 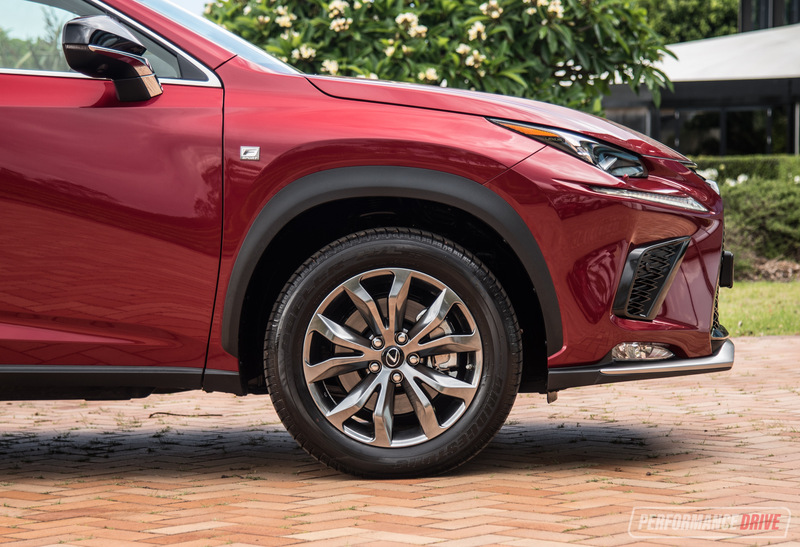 Unmistakably Lexus, the jagged shapes and acute angles on all surfaces continue to be a signature design in the auto industry. 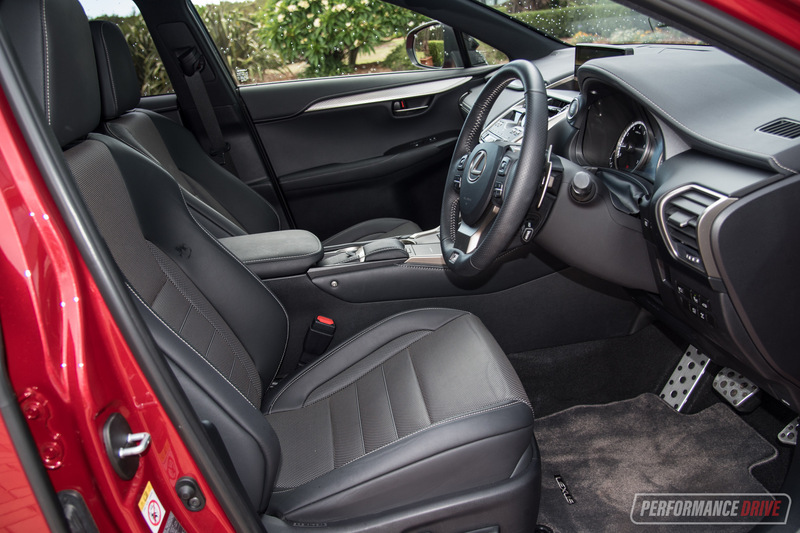 The interior is undoubtedly as refined as they come. Every surface has been crafted with style and elegance in mind. The machined metal knobs, chrome button tips, and diamond pattern metal finishes are elegance-plus. There is a welcomed upgrade to the main media screen with the 2018 update; it is now 10.3 inches wide and looks fantastic with high resolution and superb clarity. 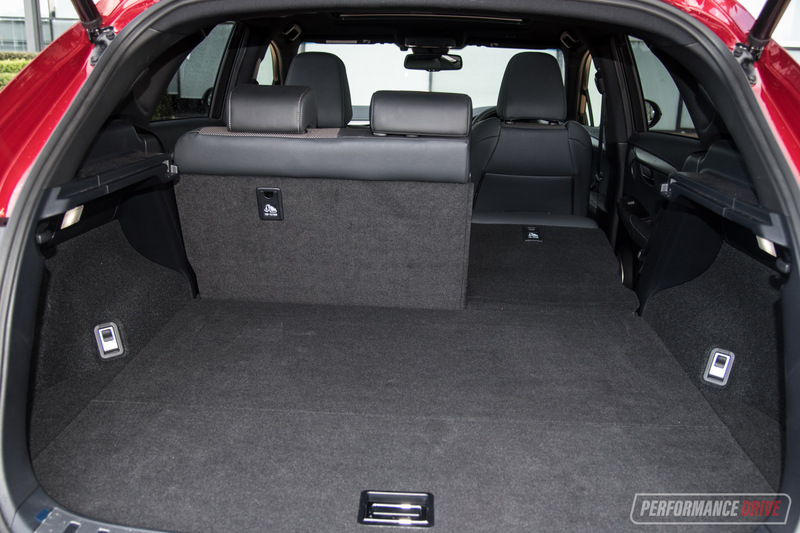 As you would assume, sound suppression and comfort levels in the NX 300 are outstanding. 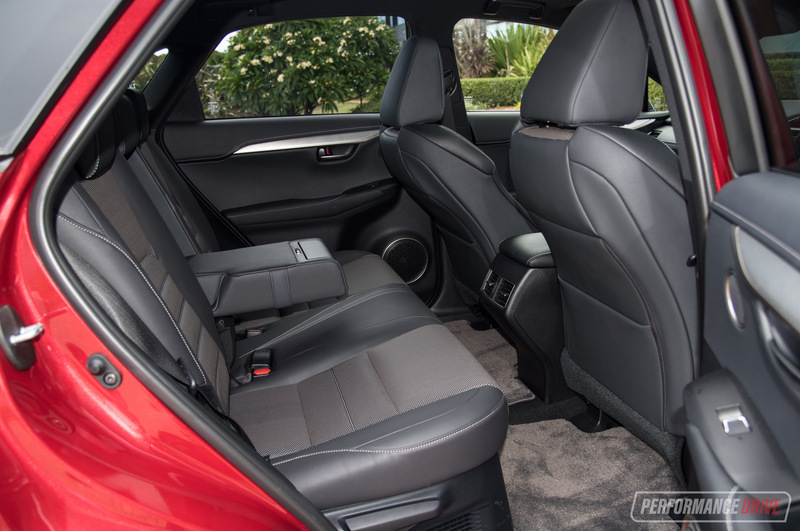 The front seats are ultra-supportive and customisable to suit all body shapes. 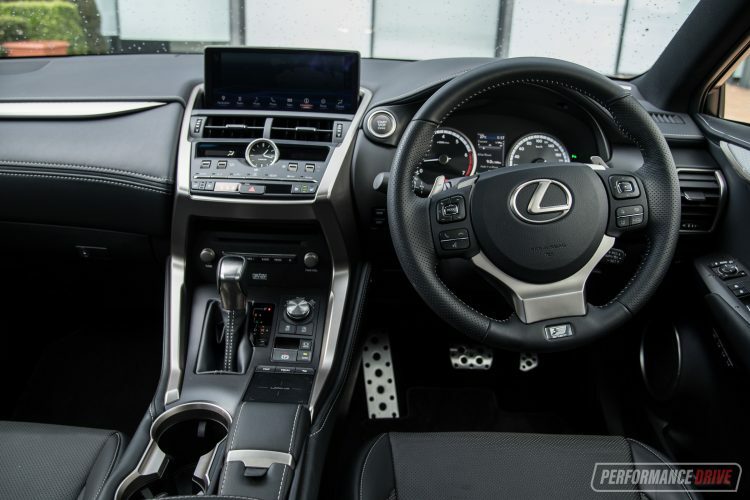 In typical Lexus fashion, the cockpit around you rises higher than most; especially the centre console. Being designed this way means there seems to be less storage space for your belongings. 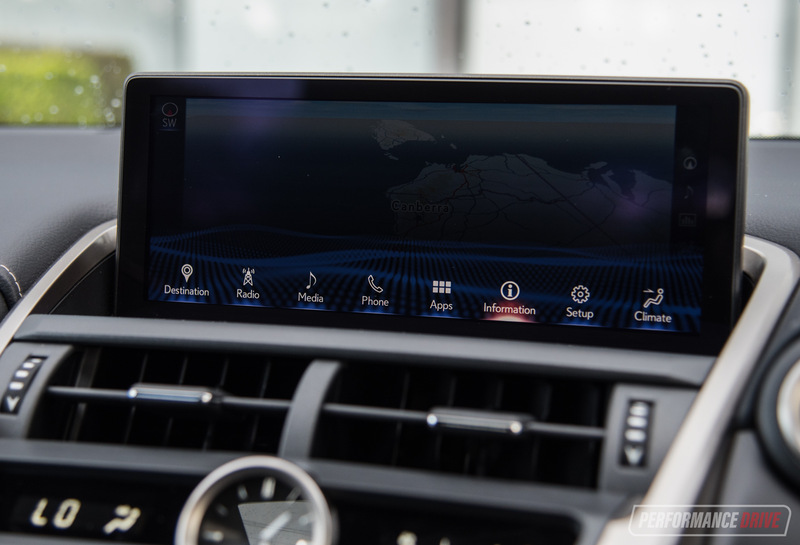 Lexus has squeezed in a secret little portal for your phone right next to the cup holders, and the back of the lid features a mirror for added practicality. The rear passengers are not as well looked after, with a lack rear USB charging ports and temperature controls – these features are now seen in other significantly cheaper mid-size SUVs. If space is a high priority, the NX 300 is one of the bigger mid-sizers on the market. Front row space is accommodating although you do get that submerged environment, while the second row offers expansive legroom. The second row also has a flat floor, which provides more room to move. Up at the back the boot capacity is rated at 500 litres, which is about average if you compare it with the Mazda CX-5’s 442 litres and the BMW X3’s 550 litres. 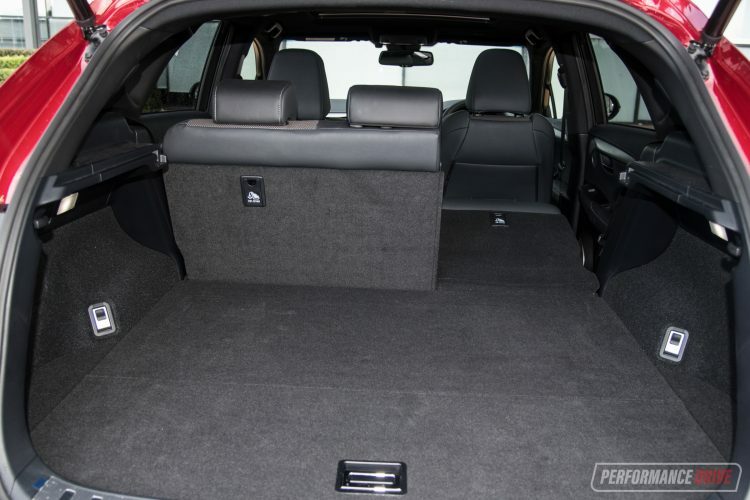 If you need more space, you can expand it to 1545 litres with the 60:40 split back seats down. Servicing intervals are scheduled for every 15,000km or 12 months, and the warranty cover is for four years or 100,000km. Lexus also offers some of the best service perks, such as pick up and drop off and loan cars. 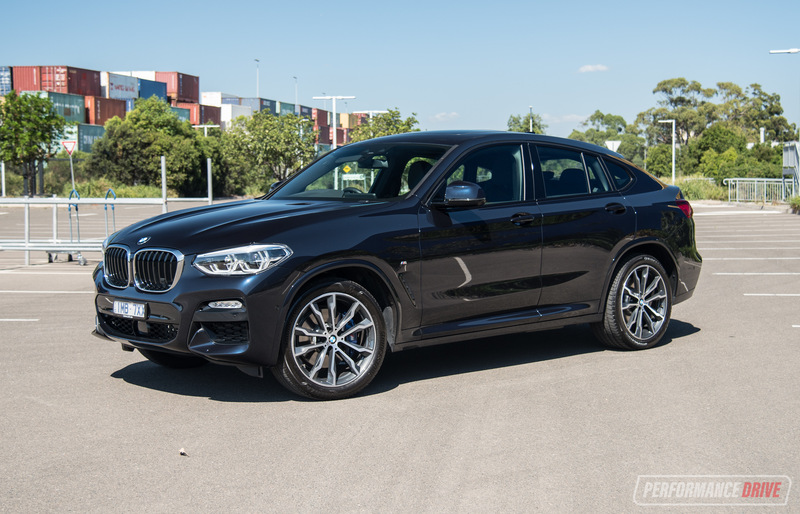 When you’re looking at spending mid-70k for a mid-sized SUV, you would expect to receive a class-leading engine. The NX 300’s 2.0-litre turbo might not set any new benchmarks, but it does produce 175kW, which is not bad for a little motor. The engine enjoys a rev to get the job done, especially up steep hills. Luckily, it is a smooth and free-revving engine that feels comfortable sitting above 3000-4000rpm. During our testing, we couldn’t achieve a fuel consumption less than 9.3L/100km. 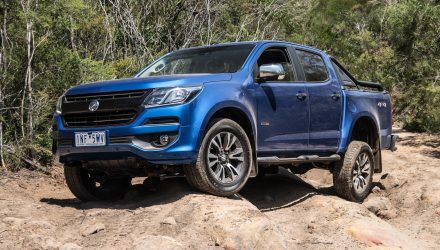 Official figures state 7.9L/100km, but in the real world, you’d only achieve this on an interstate trip that involves lots of highway cruising. Of course, if you want better fuel consumption you can always opt for the hybrid model, which consumes 5.7L/100km in AWD form. 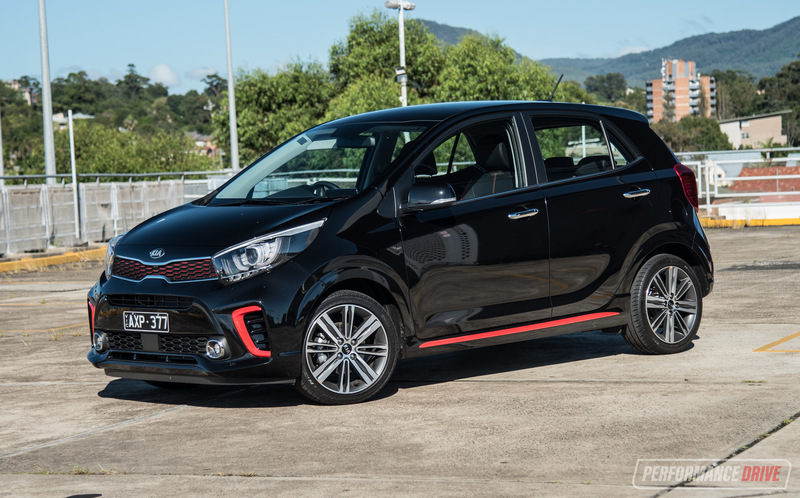 But you do lose 16 per cent power and 40 per cent torque in comparison. Another disincentive of the hybrid is a gloomy CVT auto transmission. The six-speed auto in this is a much better alternative. At times, gear changes can feel hesitate, like the characteristics of a manual under light acceleration. 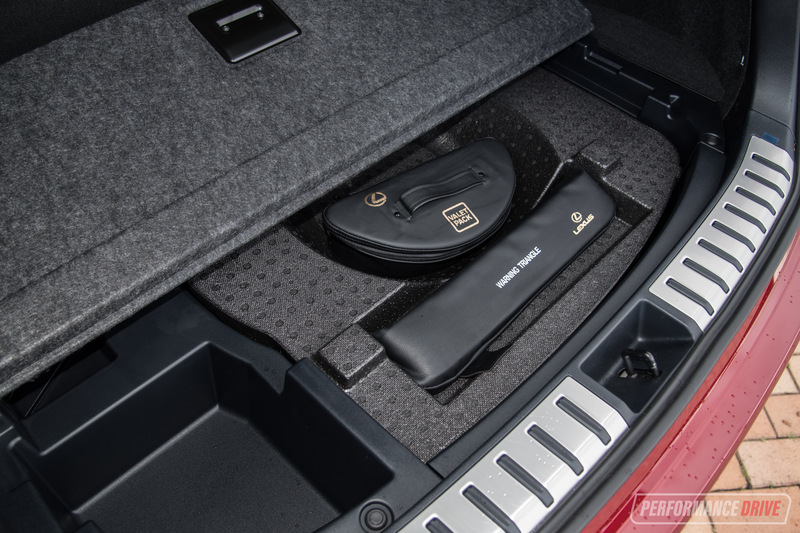 But this small quirk far outweighs the CVT alternative. 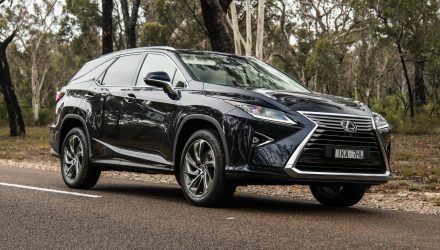 We also suspect Lexus will soon offer an eight-speed auto like in its other models that feature the same turbo engine. Underneath, suspension improvements have been made to provide sharper handling and a smoother ride. 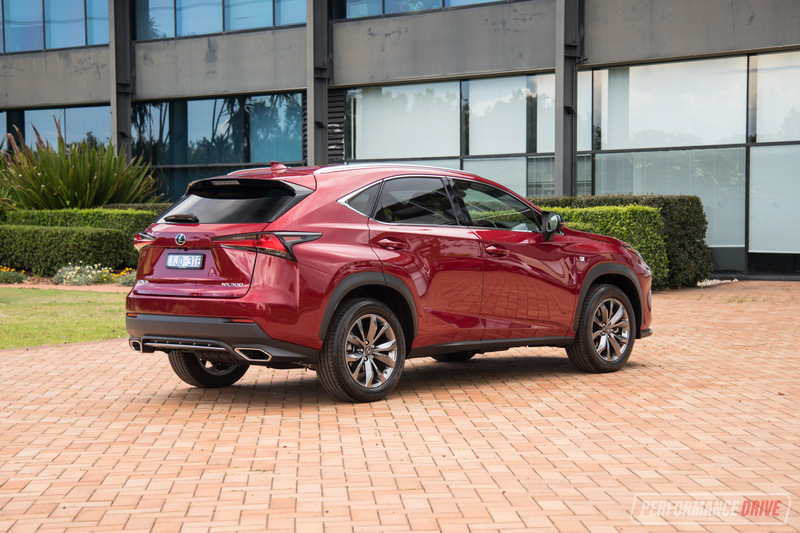 This is tremendously noticeable, as the NX will soak up every imperfection in the road without feeling like it has been put off course. It’s at the exact levels Lexus is famous for. Lexus has revised the dampers in the MacPherson struts at the front, the rear double-wishbones, and bushes on the trailing-arm and stabiliser bar. 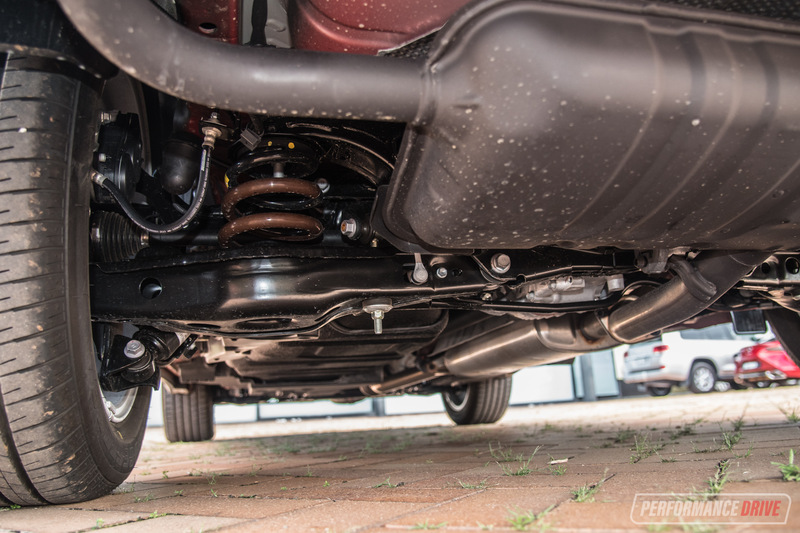 All F Sport and Sports Luxury models are fitted with Adaptive Variable Suspension, too. They now have increased switching levels from 30 to 650 to provide constant damping adjustment over different surfaces. The NX 300 conveys positive feedback and steering control regardless of your speed or the terrain you’re on. 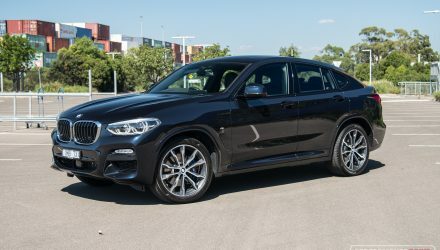 It effortlessly remains stable in its lane, and becomes light to manoeuvre around carparks. 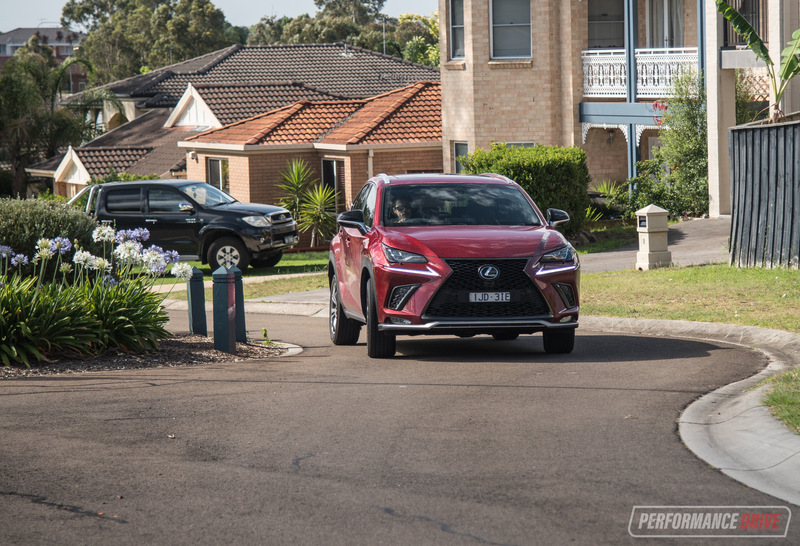 In reality, most NX buyers probably won’t find themselves veering off the bitumen too often. 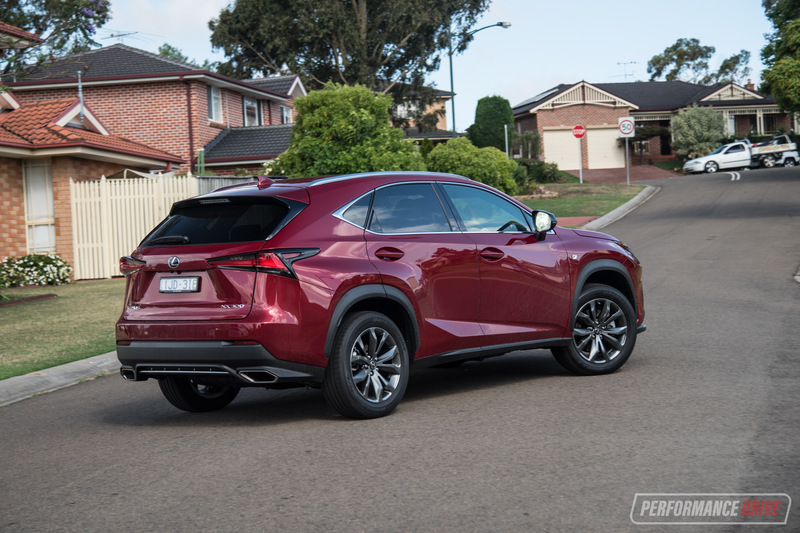 But if you’re one of a kind, the NX provides for light off-road adventures. Ground clearance is commendable, at 190mm. Though, the approach angle caused by the overhang of the sharp design and sleek dynamics isn’t great, at 17.2 degrees. Behind the wheel the NX 300 F Sport is like being armed with a Swiss army knife. There are so many features and gadgets to appreciate. Located at your fingertips is a highly detailed information display that shows you things like turbo boost and graphs for vehicle movement (X axis shows left and right turns, and Y axis shows braking and accelerating). Then there’s active beam headlights, which essentially mould the light beam around traffic. It works remarkably. And to top off the drive experience there’s a Mark Levinson 10-speaker sound system that’ll put your lounge room sound system to shame. 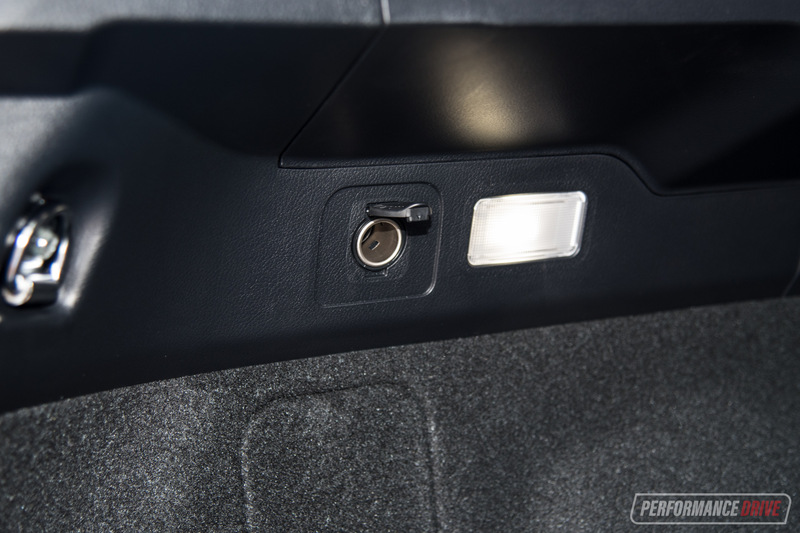 Although all of the latest passive safety systems are included, some of them aren’t as refined as some other systems on the market in our opinion. 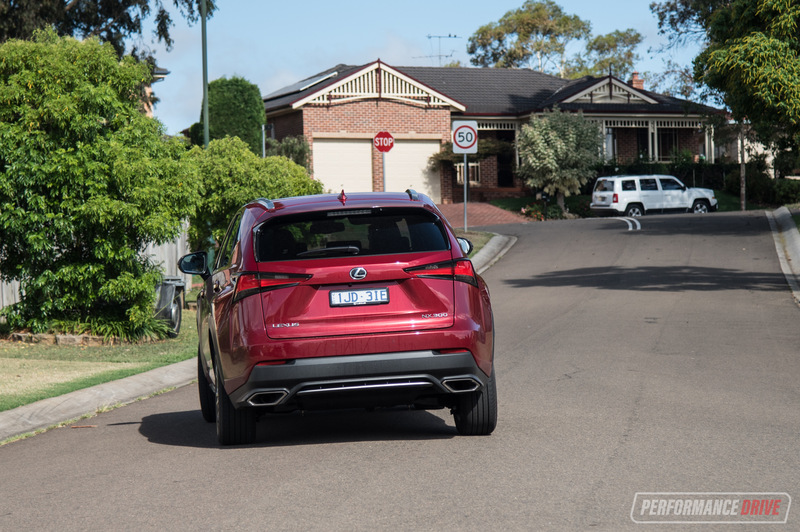 For example, the lane assist does not input much steer if you veer out of the lane marking; it mainly vibrates. In comparison, others will take more control to correct the vehicle’s direction. The adaptive cruise control’s level of intelligence and intuition seems lower than other brands too, like Volvo’s and BMW’s systems. It causes the vehicle to brake and accelerate more often as it tries to work out whether it is safe to speed up or not. And like with other Toyotas, when cruise control is activated downhill and exceeds the set speed, the system doesn’t use the brakes. Instead, it drops a few gears, to the point where the engine revs past 4000rpm. This does not create a smooth driving experience. 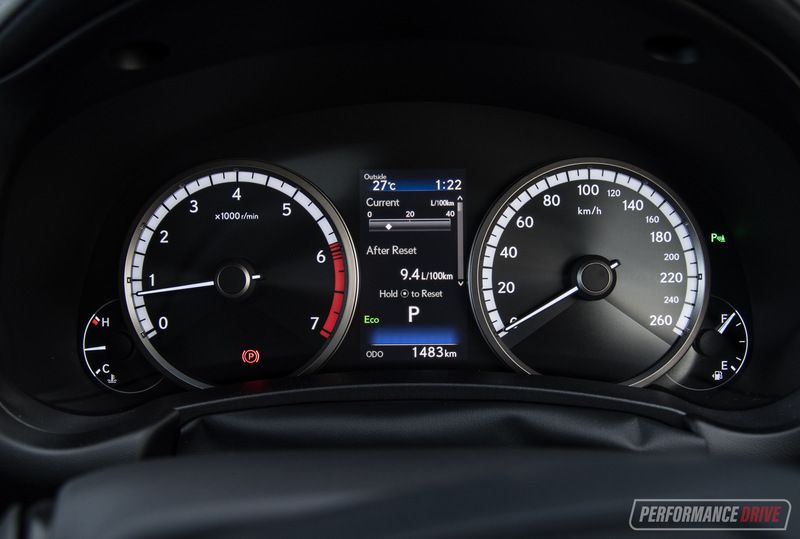 There are many attributes that make the NX 300 F Sport a hard-hitting proposition in the premium SUV segment. It is full of new features and technologies. We especially love the active beam headlights and the huge high-res media screen. 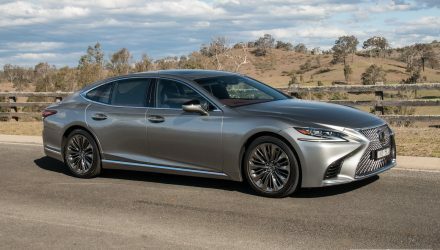 It’s hard to go past that Lexus smoothness and quietness on the open road, with truly class-leading levels of refinement and build quality. Our recommendation is to go for the turbo over the hybrid. The 300h offers less power, an uninteresting transmission, and it is priced slightly higher. 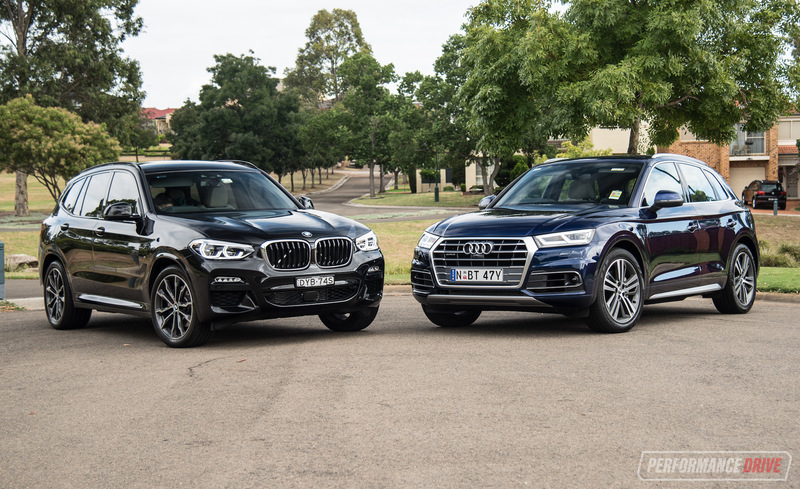 But either way you’re getting one of the best-quality and quietest SUVs in the class.